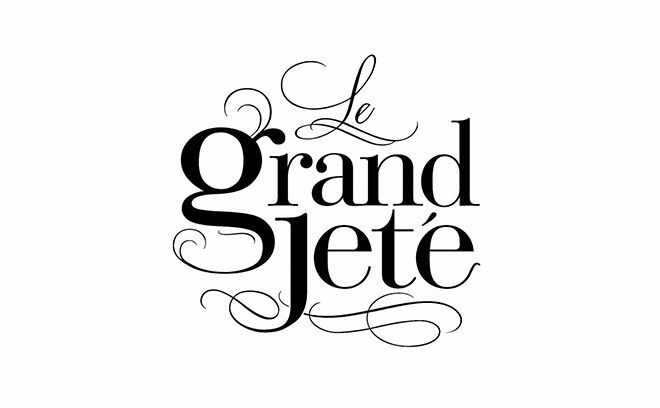 Founded in 2003, Grand Jeté is a creative production company specializing in motion design, animation, graphics, and live-action production. Led by creative director Howard Nourmand, Grand Jeté continually produces cutting-edge aesthetics for commercials, brand identities, music videos, and film. Our portfolio includes projects for the world’s top agencies, brands, recording artists, and filmmakers, earning us numerous awards and worldwide exposure. The company’s name symbolizes its core ambition: the literal French translation of Grand Jeté is “a giant leap.” As a team of creative minds, we strive to make giant leaps and continually push the limits of the imagination. Our objective is to break away from the mundane hum of the masses by seamlessly blending the disciplines of design, animation, live-action, and storytelling.